Premium remy hair with a beautiful Body wave that will last and last. 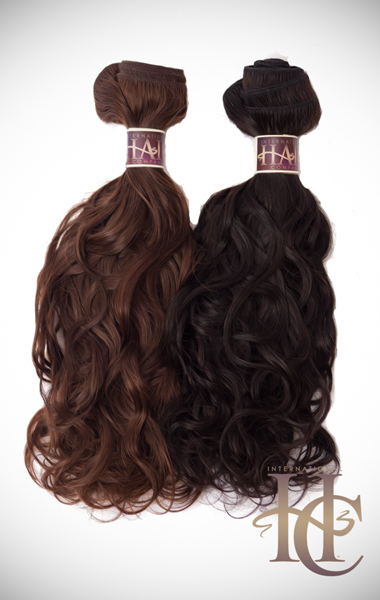 The Premium Body Wave is our MOST POPULAR remy hair extension! If you love changing your style from day to day, this hair is your dream hair! Our high quality Premium Body Wave hair has a natural wavy style, that stays wavy even after you wet it. This is our most versatile hair! You can wear it straight, waved, or as is. Since we only use the highest quality hair with the cuticles intact, there will be no shedding and no tangling; just flawless, beautiful hair. Our Premium Body wave comes in many different colors, so you can match it with your own hair or add in some extra color. Have fun with it!